Proposition: Red Vines (and their lesser cousins, Twizzlers) are better when slightly stale. Personally I think there’s something very 80s about this picture. 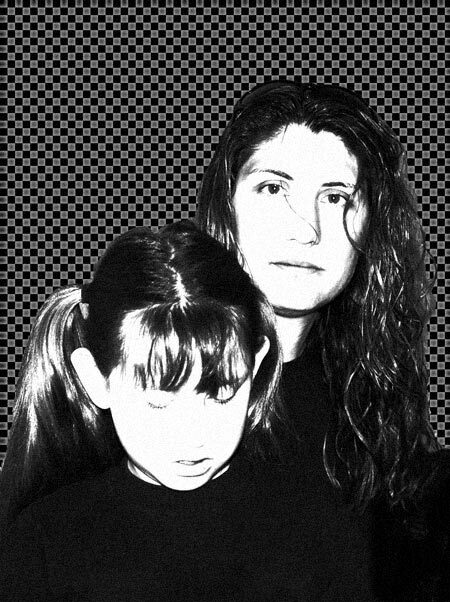 I suspect it’s me going crazy with the checkerboards. 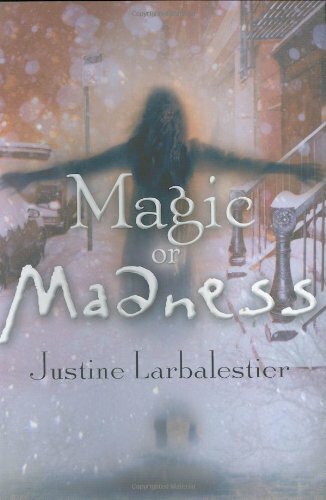 It gives me an unreasonably large amount of pleasure to note that my pal Justine Larbalestier has won the Norton Award for her novel Magic or Madness. 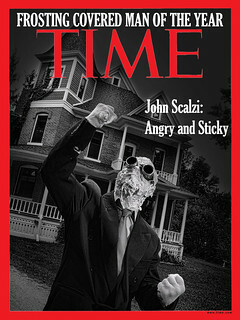 The Norton is SFWA’s award for excellent Young Adult work, and since MoM is indeed excellent, it was the right choice. Congratulations, Justine! Try to remember us little people. For the rest of you: Go get this book (and the sequels). Here’s the other award winners at the Nebula ceremony last night. 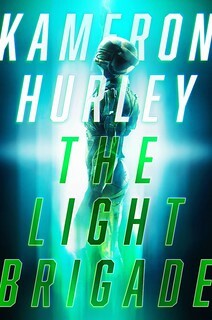 One thing interesting to note is that the novella winner, “Burn,” by James Patrick Kelly (w00t!) has the notation that it is the “podcast version.” I think it’s likely, then, that this is the first podcast to win a major literary award. Good on ya, Jim, you crazy Webscab, you!